Fast-moving flood waters filled the basement of the Cochrane Museum over the weekend, causing damages that are expected to cost the historical society that runs the place all of its reserve funds. 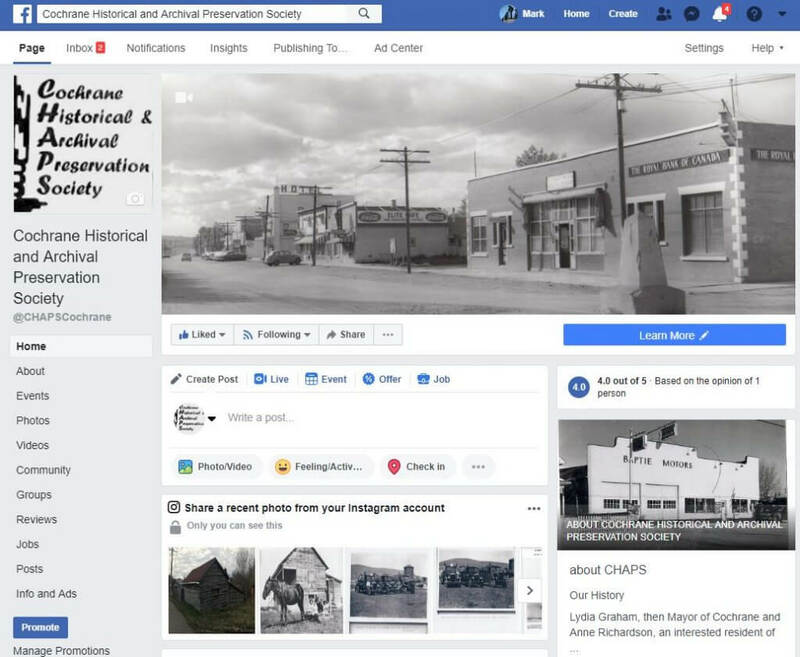 Melting and subsequent ice blockage along Bighill Creek has caused extensive flooding in the Cochrane Ranche area, damaging the Cochrane Museum.The Cochrane Historical and Archival Preservation Society were alerted to the flooding late night on March 23. CochraneNow.com – Cochrane, Alberta’s latest news, Sports and Ag news, as well as Classifieds, Community Events and Business Directory. Aileen Copithorne talks about the freedom experienced growing up in Cochrane. CHAPS Cochrane has a YouTube Channel with over 40 interesting stories of Cochrane. 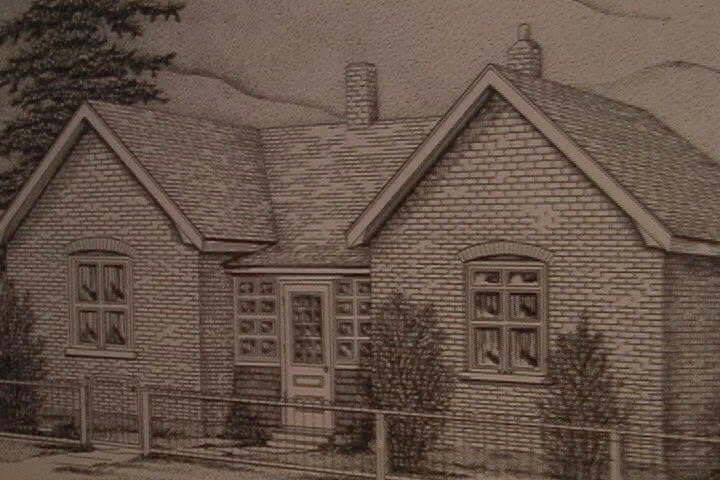 Aileen Davies grew up in Cochrane in the home that is now the Cochrane Historical Museum. She has many stories of growing up in a small town. Aileen went to school in brick school that used to be where Holy Spirit currently sits. She remembers looking south one day to see the Brushy Ridge fire. Students were glued to the windows and the smoke was horrendous. “I was the lone graduate in my class of grade 12. It was very lonely in high school.” She had classmates in earlier grades but they did not stick it out to Grade 12. “Cochrane used to be divided into east side and west side. You didn’t have friends from the other side of town. You visited the other side if you had relatives but there was little mixing. 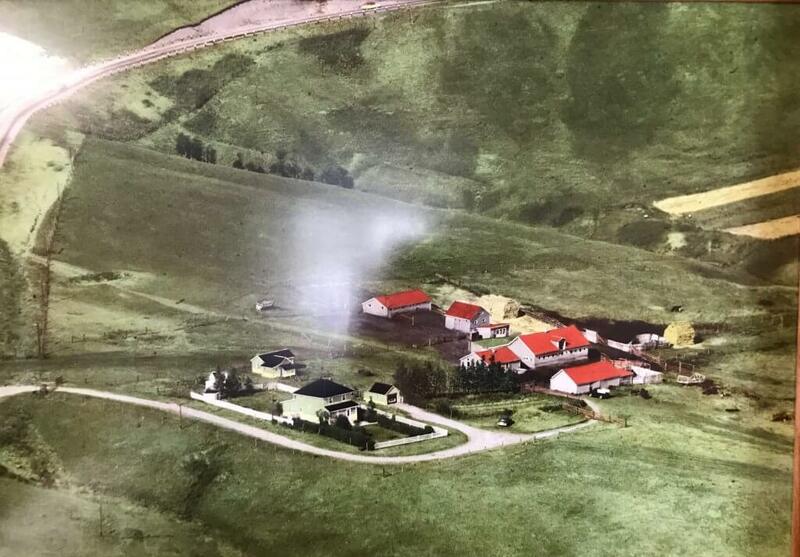 Many homes in Cochrane had barns behind them for horses and carriages. Homes had large gardens.” Aileen remembers Auntie Annie feeding a lot of men when they got off the train with food from the garden and from local chickens. Since the train used to stop in Cochrane it was used to get into Calgary. Aileen married John Copithorne and moved to their family place that originally sat where Gleneagles Golf Course currently is. Aileen tells a story about John’s dad when driving their first tractor. He ran it through a fence into McPherson’s. When asked about his accident he said he hollered “Whoa but the damn thing didn’t stop”. 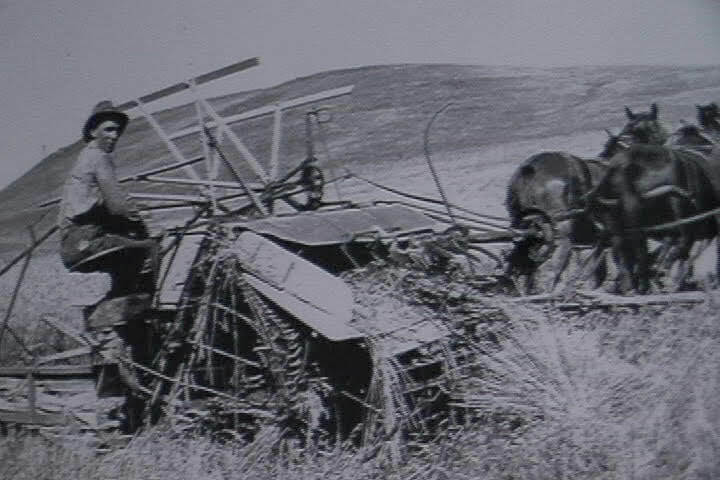 Claude Copithorne 1920 using binder to harvest grain on Cochrane Hill. 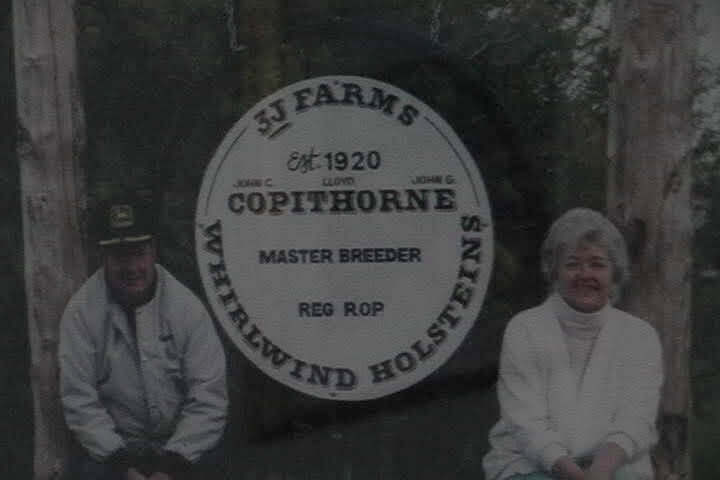 Aileen says they were lucky to grow up in Cochrane in an uncomplicated time. Click on the bell to get notifications of new content. CHAPS is excited to begin a collaboration with the Stockmen’s Memorial Foundation to create twice monthly articles in a local paper. The Cochrane Times contacted us about the possibility of regular articles on the history of Cochrane and Area. Our first article will appear in the Jan 23rd issue followed in two weeks time by the article from Stockmen’s. We're excited about this opportunity to educate about the history of Cochrane and area. We're looking forward to explaining history one brand at a time. Can anyone suggest a name for our Article? We have some great photos and discussions going on our Facebook page. You don’t need Facebook you can see our live page by clicking the image or button. While we were out talking to people about support for the Fall Fund-Raiser Dinner we realized a need for a media page where certain logos, images and videos are available for download. Check it out.